Vampyr is the brand new action-RPG game from Life is Strange developer Dontnod, bringing a vampire pandemic to post-war London. In this Vampyr guide, we’ll be walking you through the basics of the game, listing everything you need to know heading into this horror-adventure game in our full Vampyr beginner’s guide. 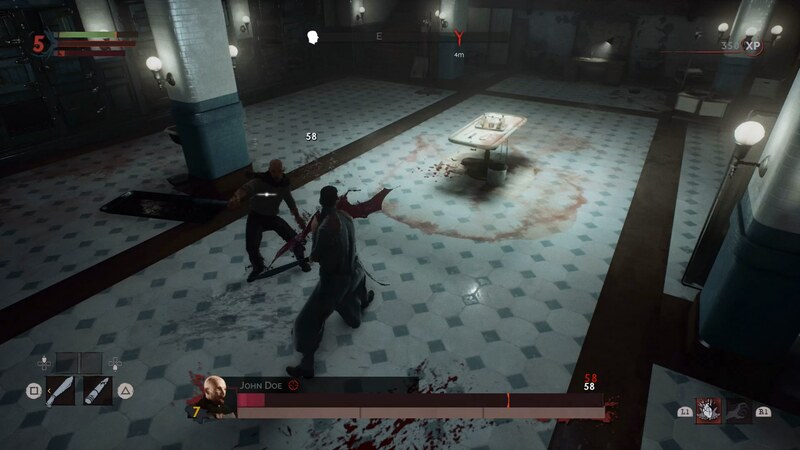 Just below, you’ll be able to check out our in depth guides to Vampyr, including how to go about stabilizing a district of London and healing the sick, as well as how to maximise Jonathan’s combat prowess. We’ll be continually updating the list of guides featured above whenever we uncover anything new and intriguing hidden within the game, so make sure to keep an eye on this beginner’s guide for more. In Vampyr, you play as Dr. Jonathan Reid, having just returned from active service in the First World War. England might have just emerged victorious in the war itself, but the streets of London aren’t exactly safe for Jonathan, as he finds himself a newborn vampire at the very start of the game. Vampyr is meant to boast a tough feeling to London, and the combat feels no different. 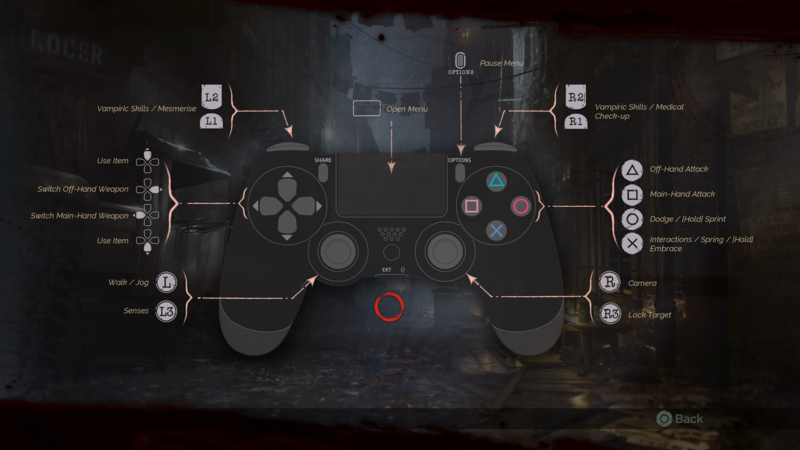 Just below, you can see the full control layout for the game, whether you’re playing on PS4 or Xbox One. Walk – Left analog stick. Camera – Right analog stick. Vampiric senses – Press left analog stick. Lock target – Press right analog stick. Open menu – Middle button/view button. Vampiric skills – Left trigger/right trigger/left bumper/right bumper. Ultimate ability – Press left trigger and right trigger. Use item – Up/down on D-pad. Switch main weapon – Left on D-pad. Switch off-hand weapon – Right on D-Pad. As Dr. Jonathan Reid, it’s your job to help the citizens of the four districts of London with their illnesses. When you use your Vampiric Senses by pressing in the left analog stick, you’ll be able to scan the environment for life signs, and if you’ve spoken to a person before, you can see a brief status screen hanging over their head. It’s on this screen that you can see both the quality of their blood, and any ailments they’re suffering from. You can now see which medicine you’ll have to craft in order to nurse them back to health. For a deep dive on this system, make sure to check out our Vampyr medicine guide. As for the combat, you’ll encounter gangs of vampire hunters, as well as other hostile vampires, while prowling the streets of London. 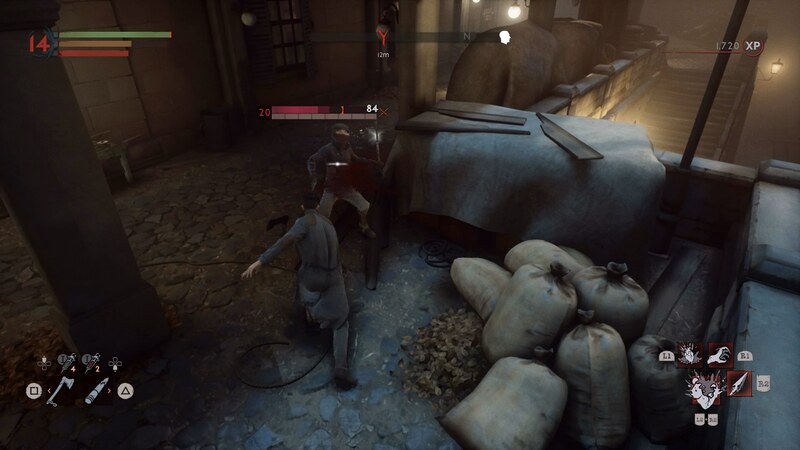 The combat plays out like a bit of waiting game in Vampyr—you can lock onto an enemy, and then wait for them to pounce, dodging out of the way of their attack and then striking down on them with your weapon. 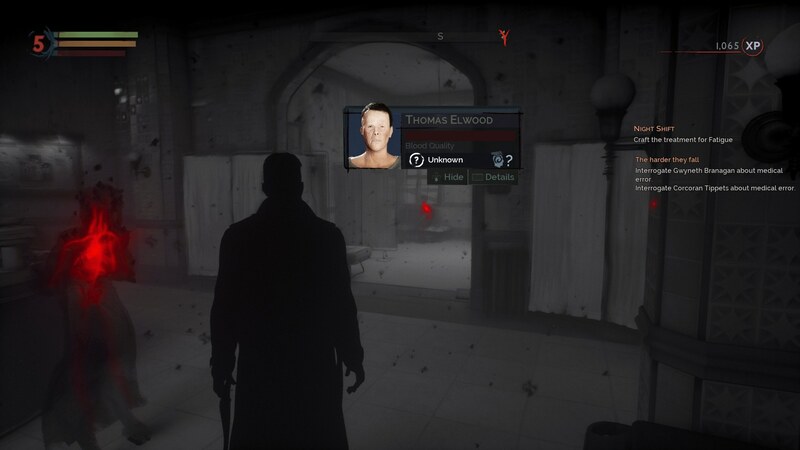 You can view your health, stamina, and blood meters near the top left of your HUD in Vampyr. Your health obvious indicates the status of Reid, the stamina indicates whether you can attack or dodge, and the blood meter indicates whether you can perform any special attacks. Always remember to keep an eye on these three meters, as they’ll often be the difference between life or death in Vampyr. The special attacks that we mentioned can only be unlocked through spending Jonathan’s experience points on new abilities when you use a bed in one of the many hideouts dotted around the map. Any vampiric ability that you unlock can be used in combat at the expense of the blood meter, and the only way to regenerate this blood meter is to feed off someone while in combat through stunning them. 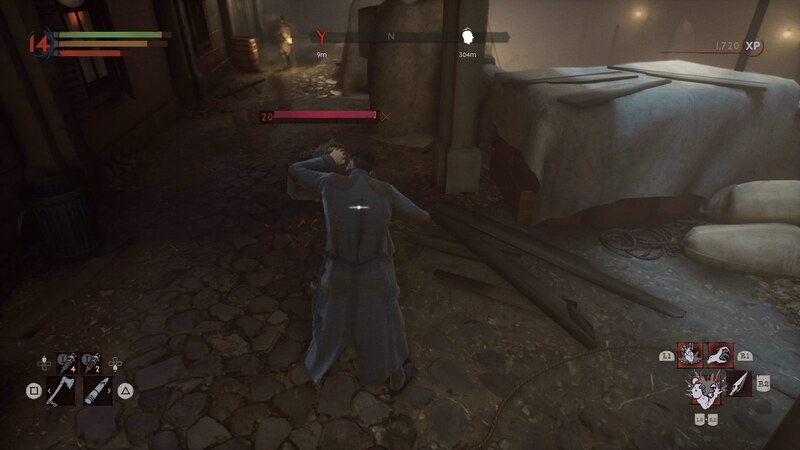 For everything else you need to know about the various combat mechanics, head over to our Vampyr combat guide. 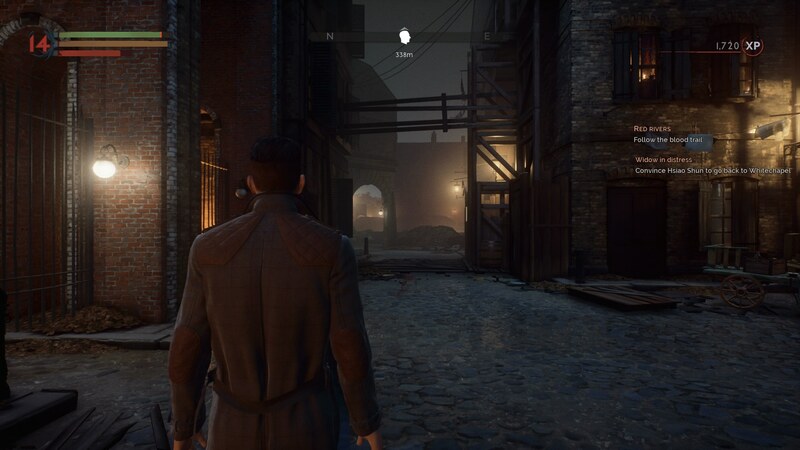 This brings a close to our beginner’s guide on Vampyr, but as we mentioned previously, make sure to check out any of our additional guides on the game, which we’ll be updating whenever we discover anything new of note in the post-war London. Snowball Earth due to plate tectonics?